According to TUI Germany, the Greek islands of Crete, Rhodes, and Kos were among the ten most popular last-minute tourism destinations for German travelers in summer 2018. 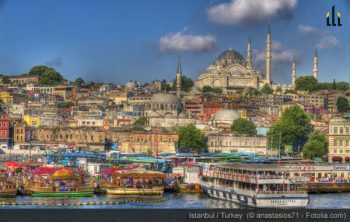 In the first two months of this year, Istanbul got more visitors than in the same period of time in the previous year. 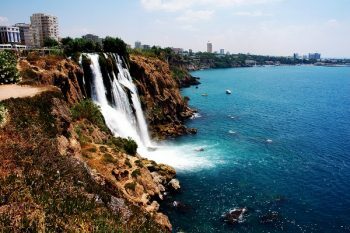 However, Antalya had a smaller number of tourists than in 2012. 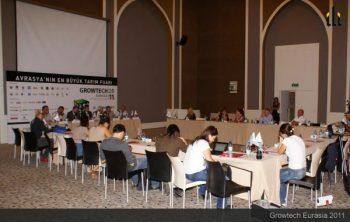 A wonderful opportunity for everyone involved in the agricultural industry to network, discover new products and forge new business relationships, Growtech is expected to be attended by everyone from exporters and importers to distributors and customers. Here’s a few of the conference highlights and more information about the location. 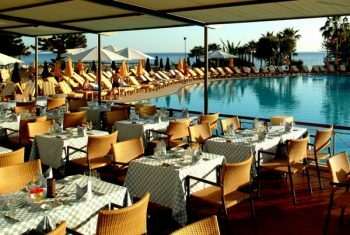 News from one of Britain’s leading seaside getaway OTA’s, On the Beach, reveals Cyprus beaches as one of this Spring’s most popular attractions for UK travelers. According to figures from Cyprus, some 200,000 people bathed in the azure waters off Cyprus in April alone.